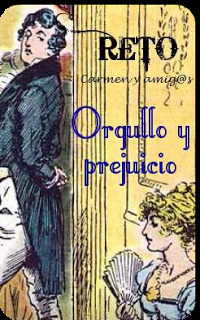 200 Years of Pride and Prejudice - 200 Años de Orgullo y Prejuicio: TRIVIAL!! Austen Party / Fiesta Austen :) ¡Regalos, Prizes! TRIVIAL!! Austen Party / Fiesta Austen :) ¡Regalos, Prizes! 1.- ¿En qué parque madrileño se celebró el Bicentenario de la publicación de Orgullo y Prejuicio el pasado 17 de Agosto? 2.- Tres calles en Worthing han recibido nombres inspirados en Jane Austen. Una es Austen Gate; otra Chawton Gate. ¿Cómo se llama la tercera? 3.- ¿Cómo se llama la actriz que interpreta a Lydia Bennet en la versión de la BBC de “La muerte llega a Pemberley”? 4.- ¿Cuál fue la primera novela de Jane Austen publicada en español -España-? 5.- ¿Qué cantidad de libras esterlinas ha pagado la Casa Museo de Jane Austen para recuperar el anillo de la escritora que adquirió por subasta la cantante norteamericana Kelly Clarkson? 6.- ¿Qué sobrino de Jane Austen se fugó con su novia? 7.- Fay Weldon, la guionista de la versión de la BBC de Orgullo y Prejuicio del año 1980 preparó en los años 90 una versión de la obra en la que las hermanas Bennet se convertían en hermanos Bennet. ¿Cómo iba a llamarse esa versión que, por cierto, nunca vió la luz? 8.- ¿Qué adaptación de la novela Orgullo y Prejuicio se ha llevado este año un premio Emmy? 9.- El 15 de Septiembre de 1813 Jane Austen acudía con sus sobrinas a Covent Garden. Una de las obras que iban a ver era “El matrimonio Clandestino”. ¿Cómo se llamaba la otra? 10.- ¿Cómo se llamaba el ilustrador de la edición en castellano (Ed. Cumbre) de las obras de Jane Austen del año 1956? 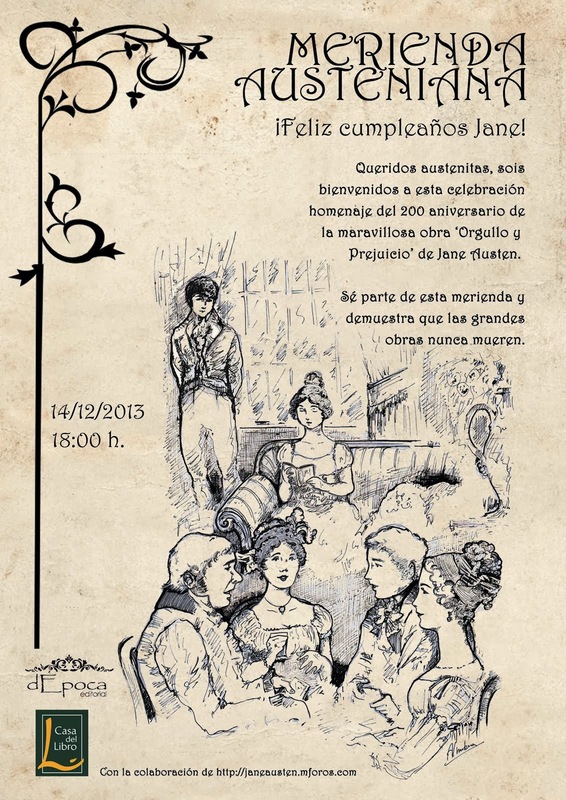 1.- In which park from Madrid we made a picnic to celebrate the 200th Anniversary of Pride and Prejudice? 2.- There are three streets at Worthing which have a name inspired by Jane Austen: Austen Gate, Chawton Gate and what's the name of the third street? 3.- What's the name of the actress who plays Lydia Bennet in BBC's “Death comes to Pemberley”? 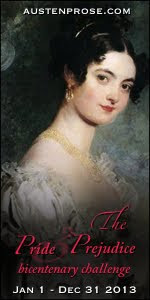 4.- Which was the first Austen novel published in Spain (Spanish)? 5.- How many pounds have paid the Jane Austen House Museum to Kelly Clarkson to buy a ring? 6.- Who Jane Austen's nephew ran away with his fiancee? 7.- Fay Weldon, writer of the P&P adaptation of 1980, wrote, during the 90s a version in which the Bennet sisters turned out to brothers. Which was the name of this version that was never done? 8.- Which P&P version of this year has won an Emmy award? 9.- On 15th September 1813, Jane Austen went to Covent Garden. One of the plays was The Clandestine Marriage. What was the name of the other play? 10.- What's the name of the artist of the Spanish version of P&P from 1956 (Cumbre Publishing House? Thanks and …. ¡¡¡GOOD LUCK!!! ¡Nos encanta esta actividad y el trivial que habéis montado! Un placer seguiros y leer las novedades que publicáis, como siempre.